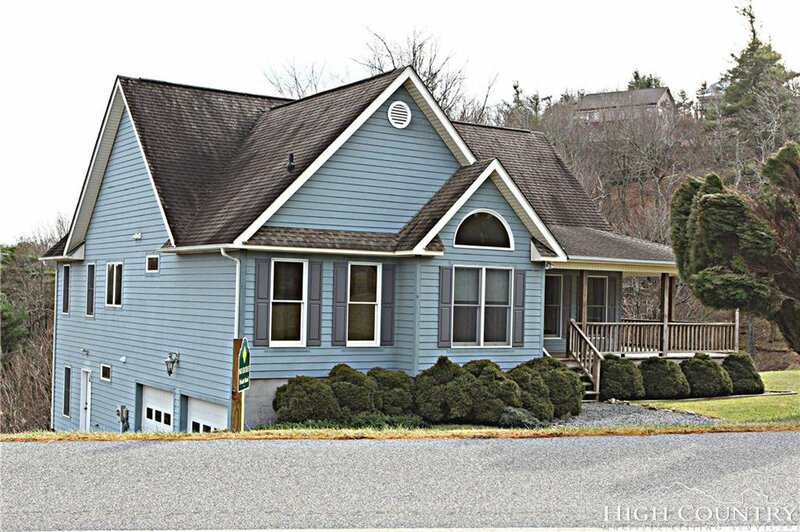 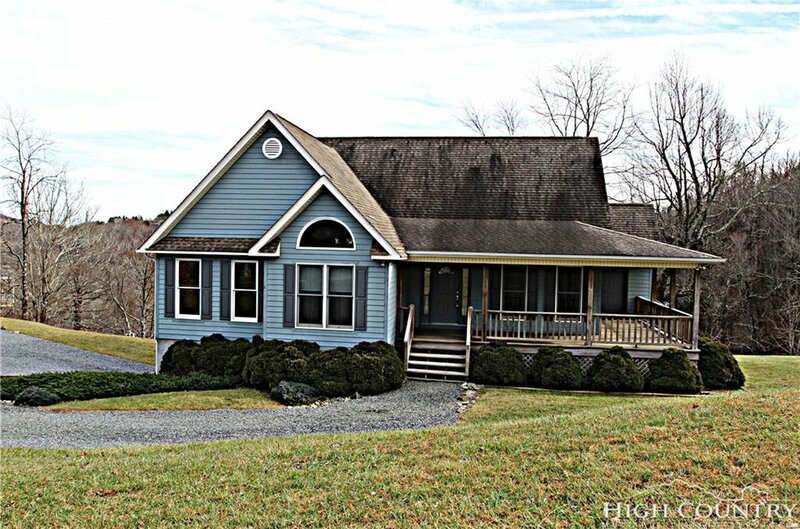 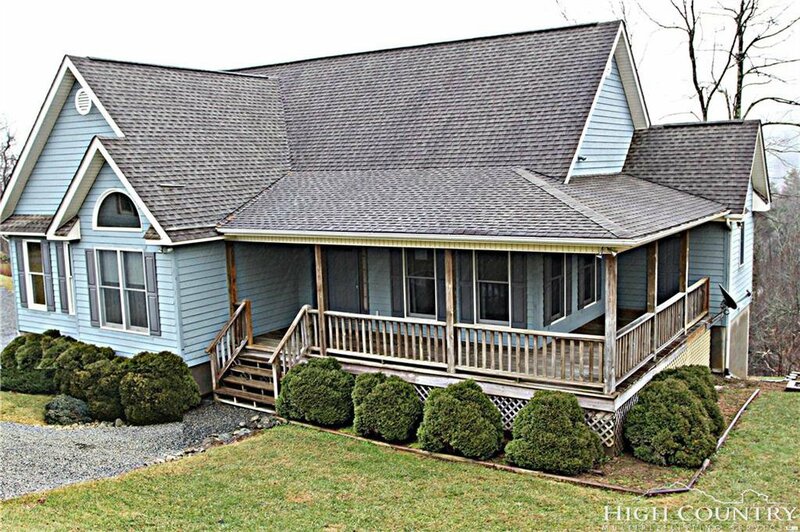 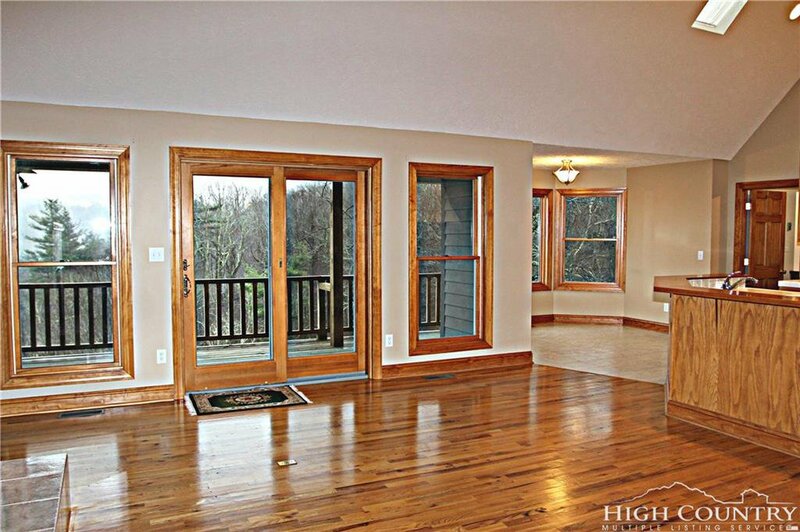 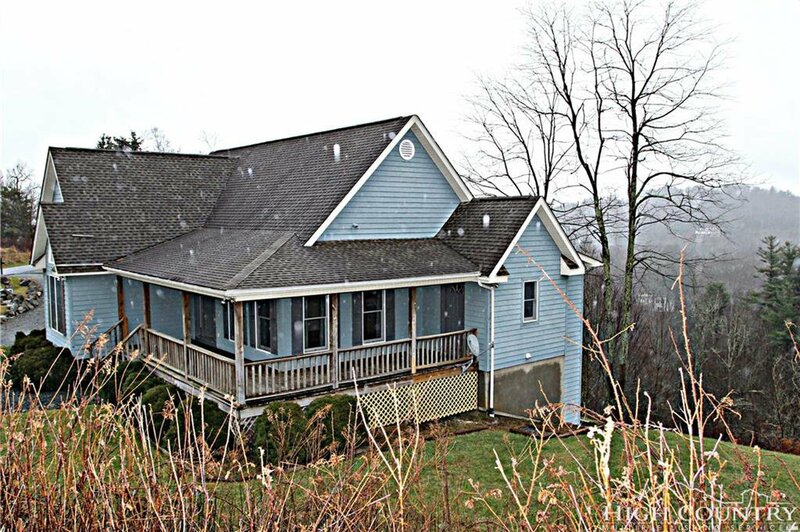 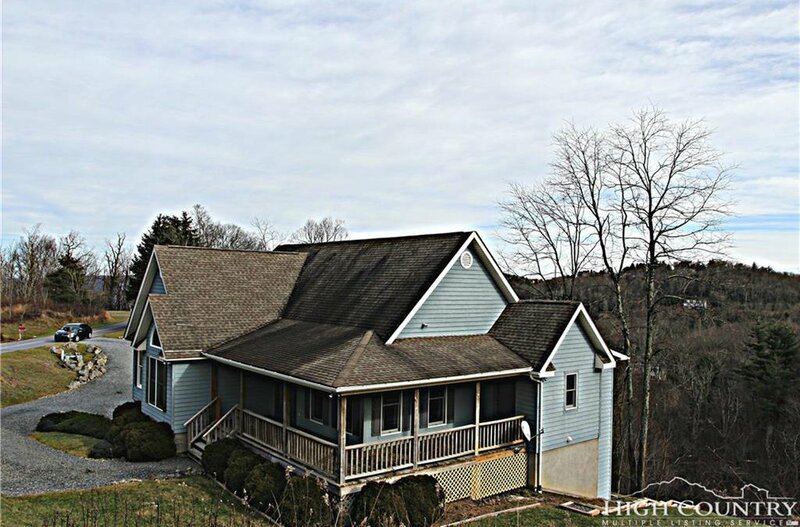 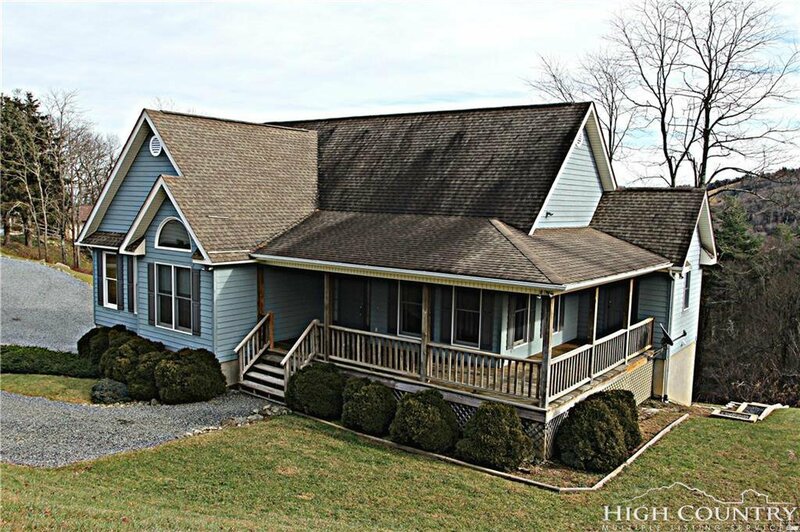 Spacious 4 Bedroom 3 Bath home on large 1.4 acre lot located in the highly sought-after Sorrento Skies Neighborhood, conveniently located between Blowing Rock and Boone. 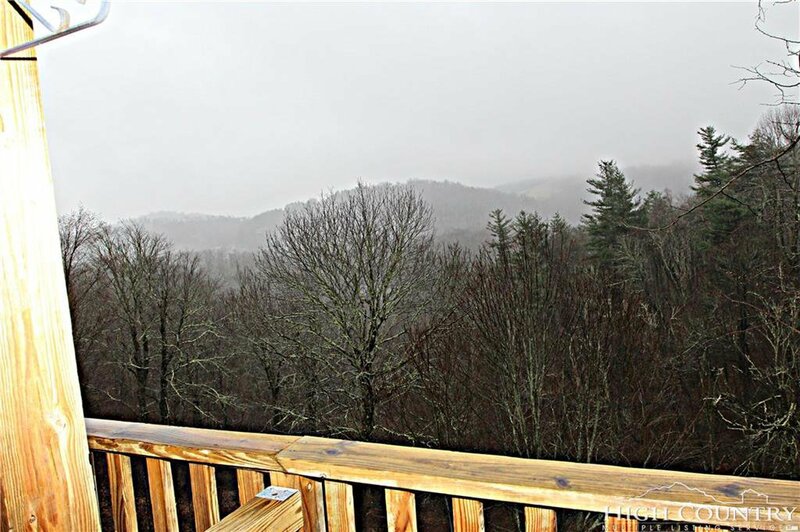 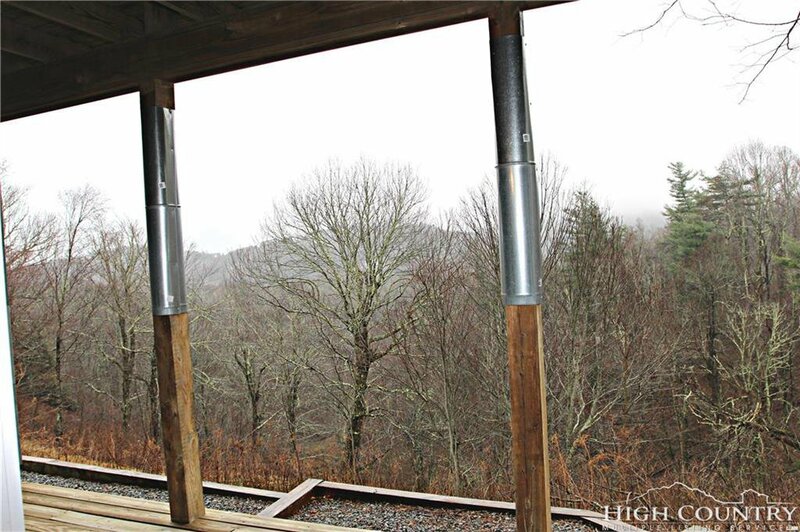 Enjoy long range mountain views from the covered back deck surrounded by walking trails and a natural setting abundant with wildlife. 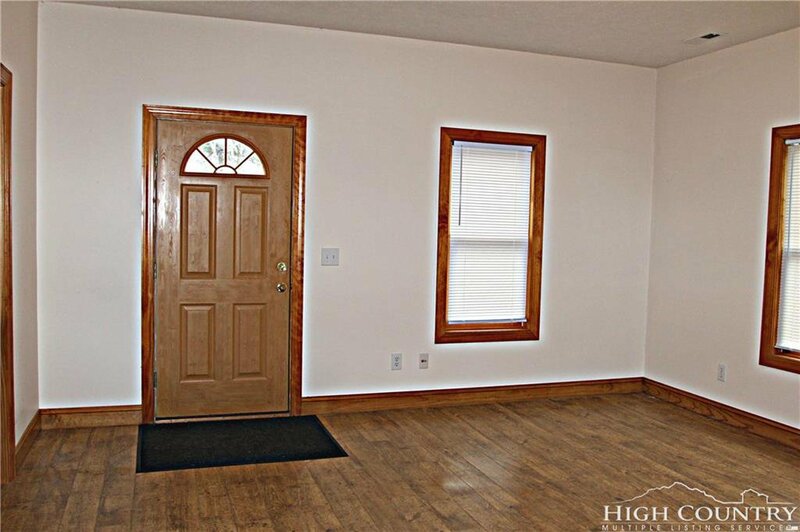 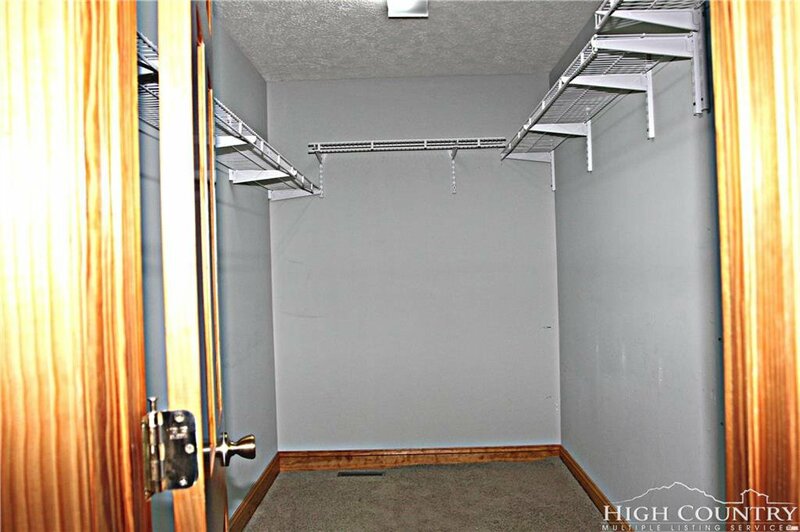 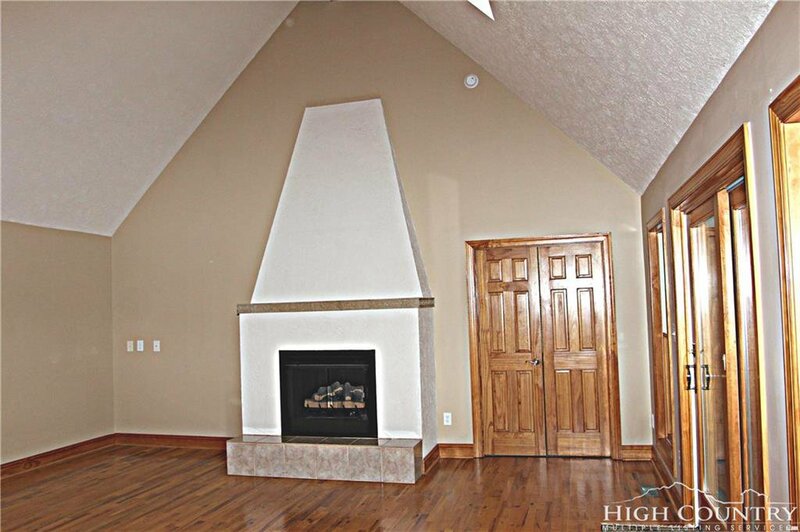 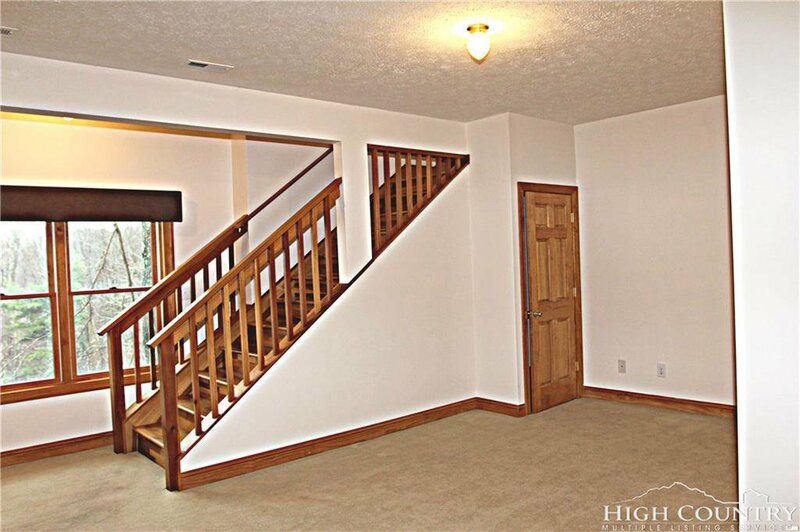 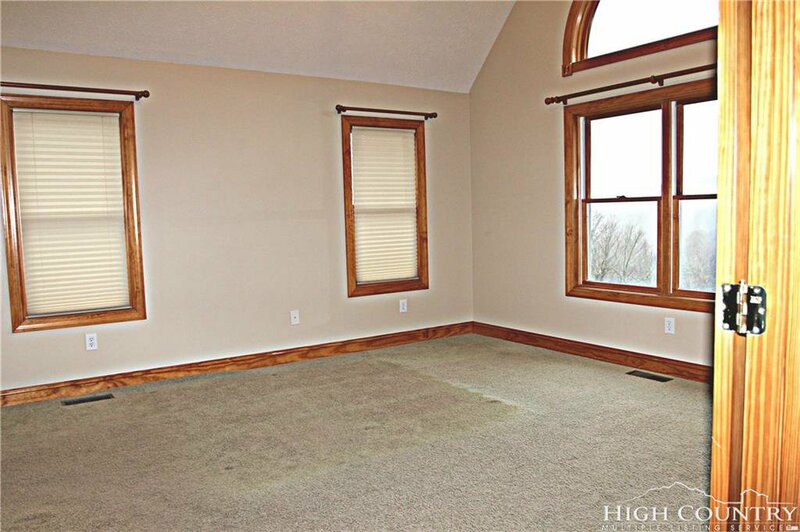 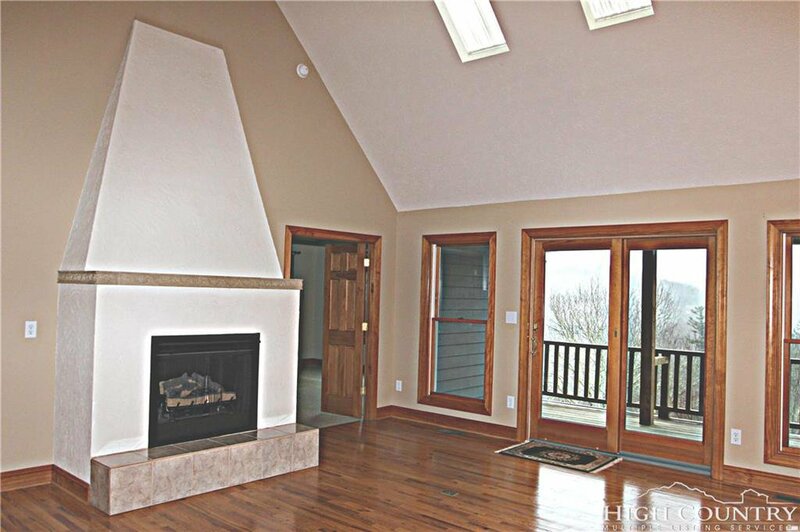 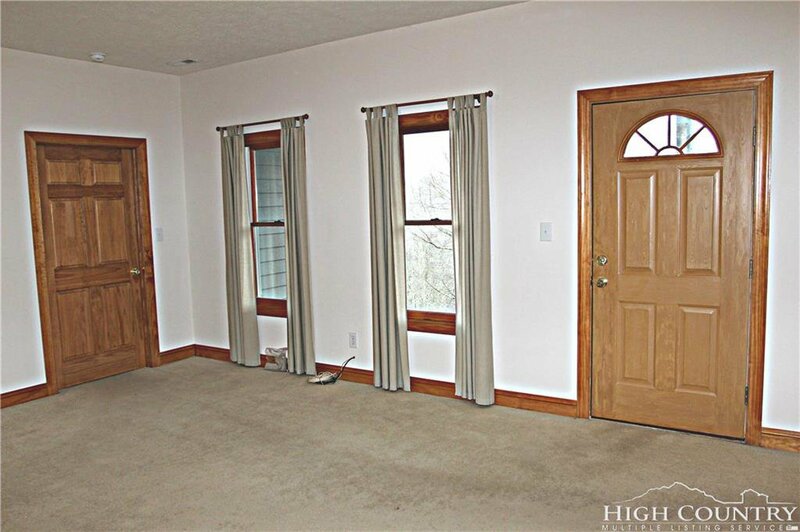 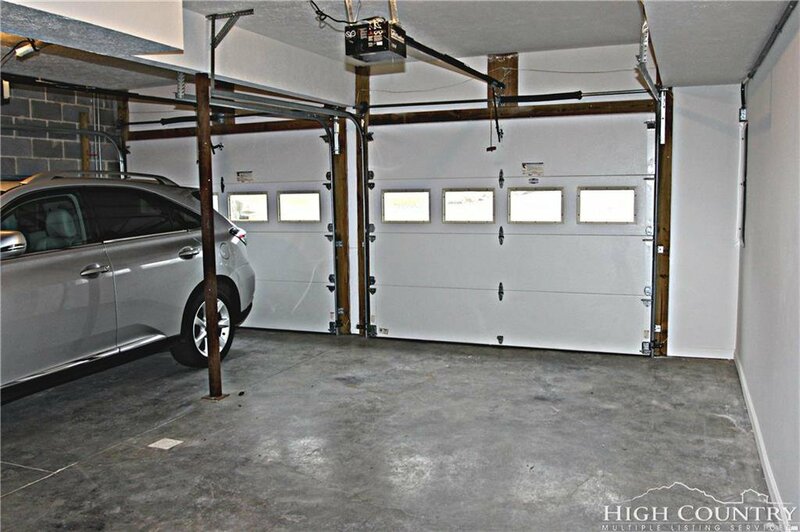 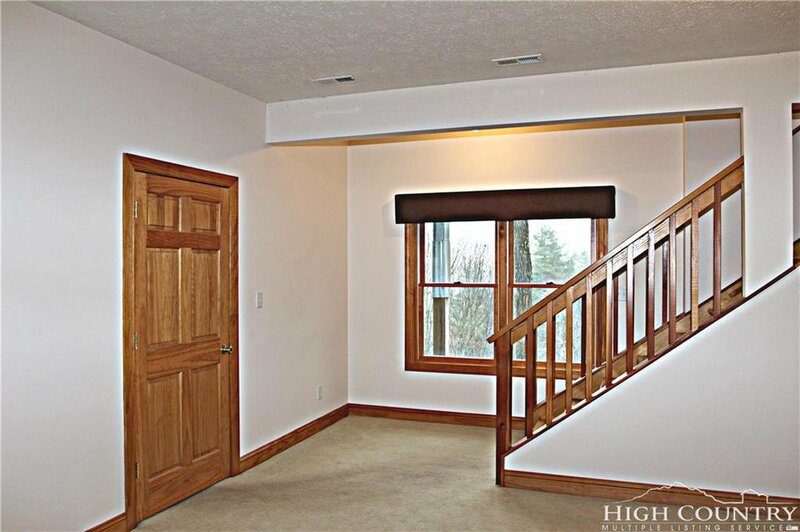 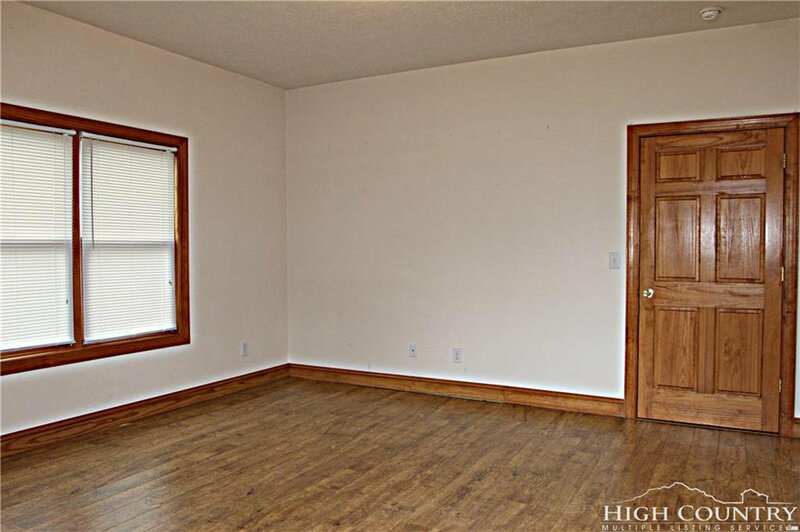 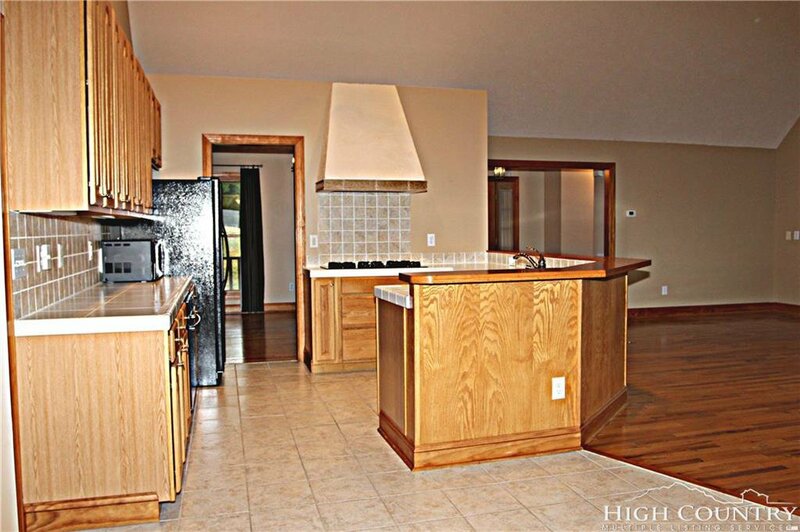 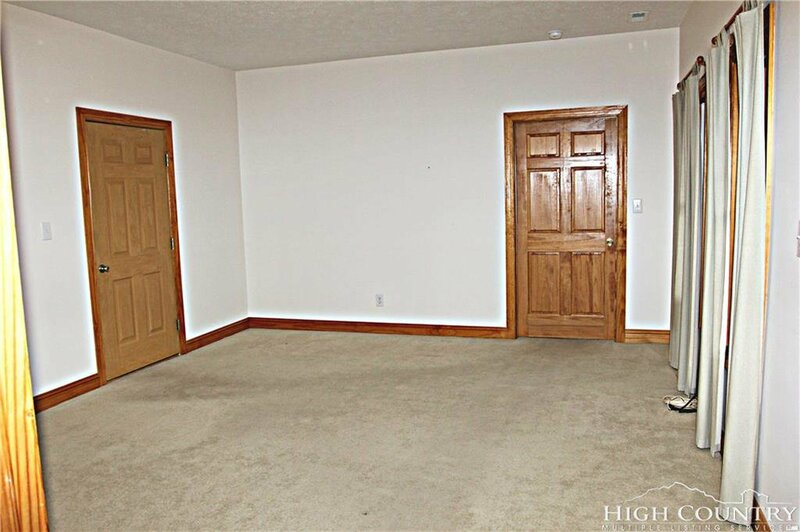 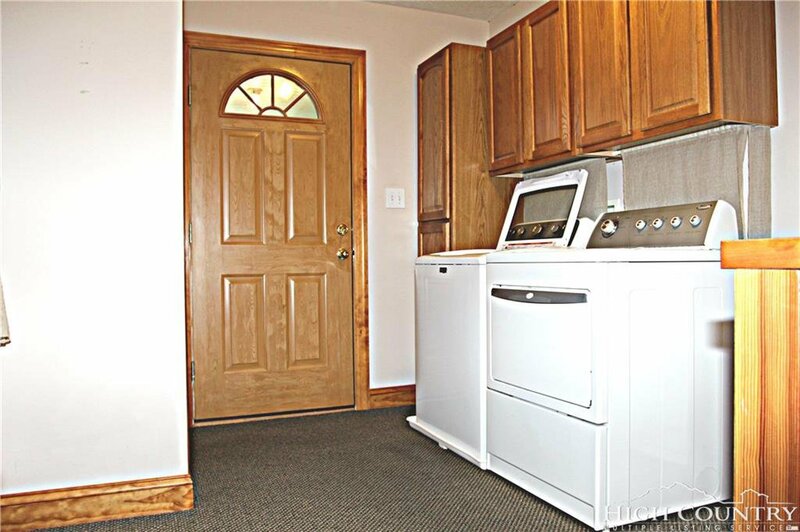 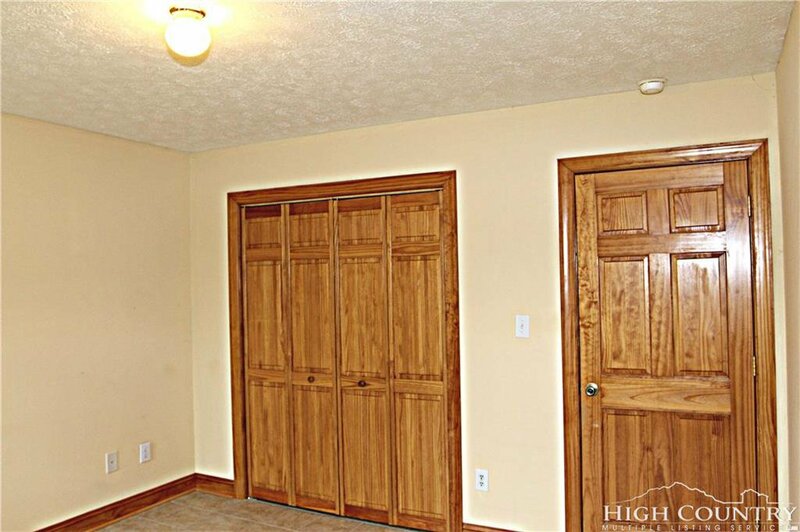 A spacious yard greets guest and family, two car garage for winter and covered deck entry. 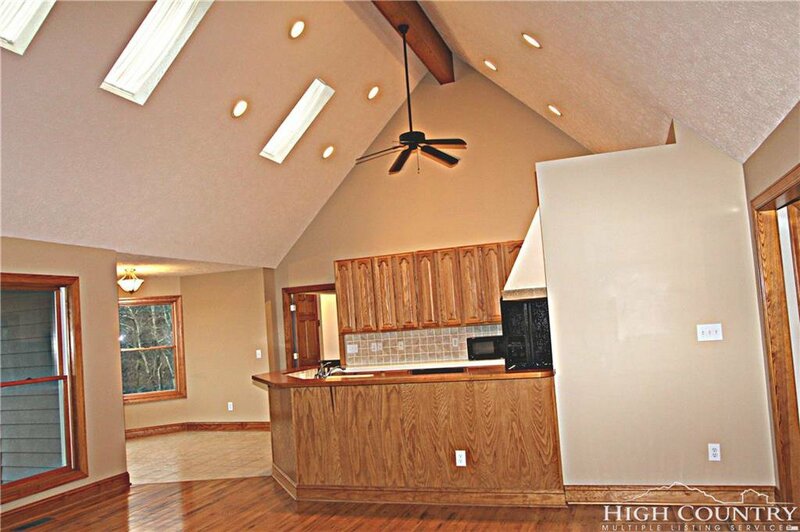 The main floor provides one level living with an open great room and kitchen design. 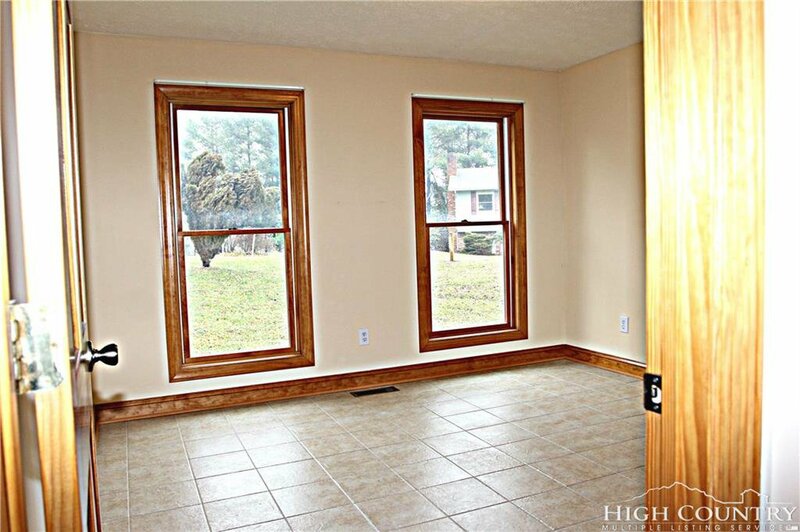 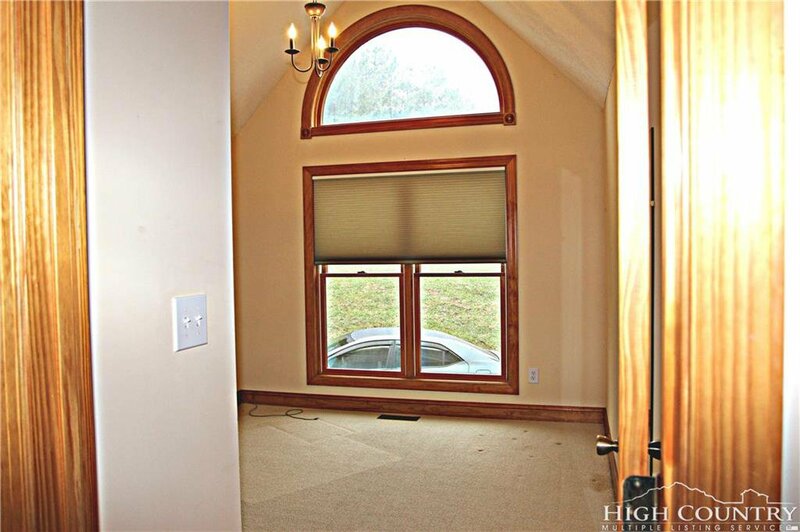 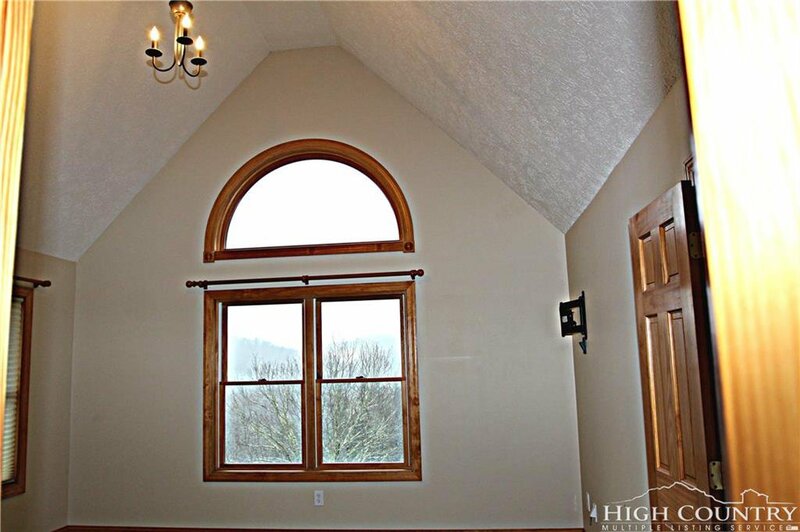 Plenty of windows to invite sunlight in and allow owners and guest to take in the natural environment and views. 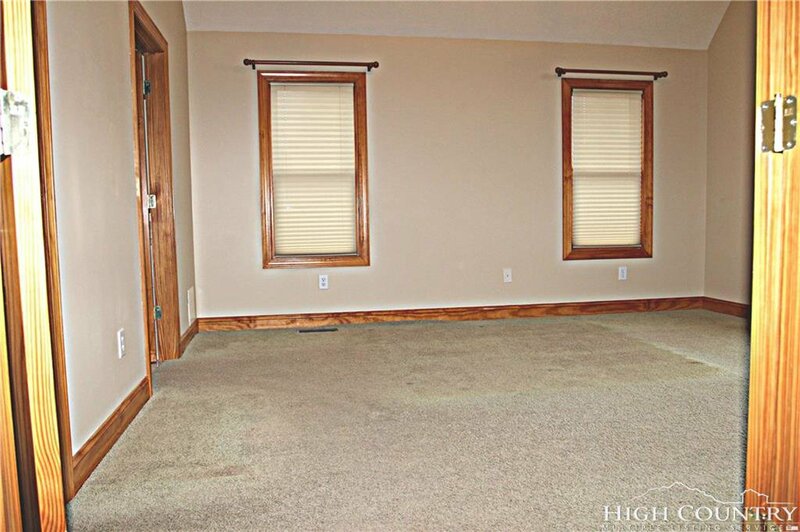 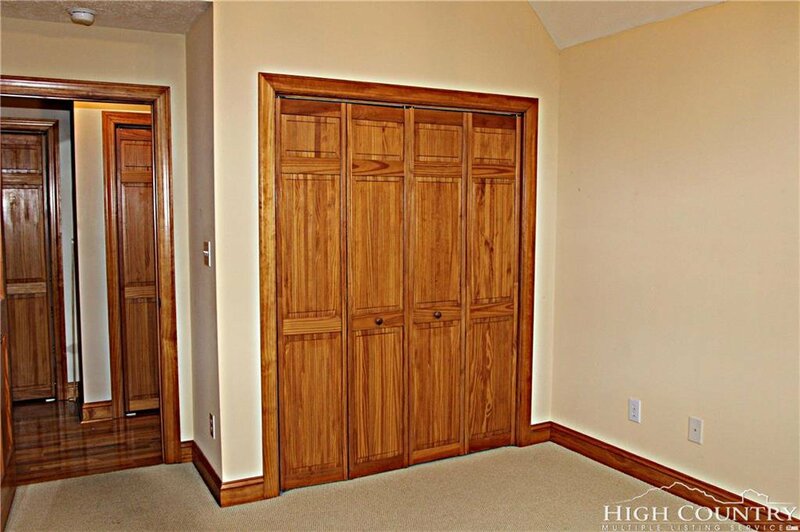 The main floor features the master bedroom with large walk-in closet, master bath with double sinks, shower and Jacuzzi tub, two additional bedrooms and full bath, formal dining area, windowed breakfast nook, and laundry/mudroom. 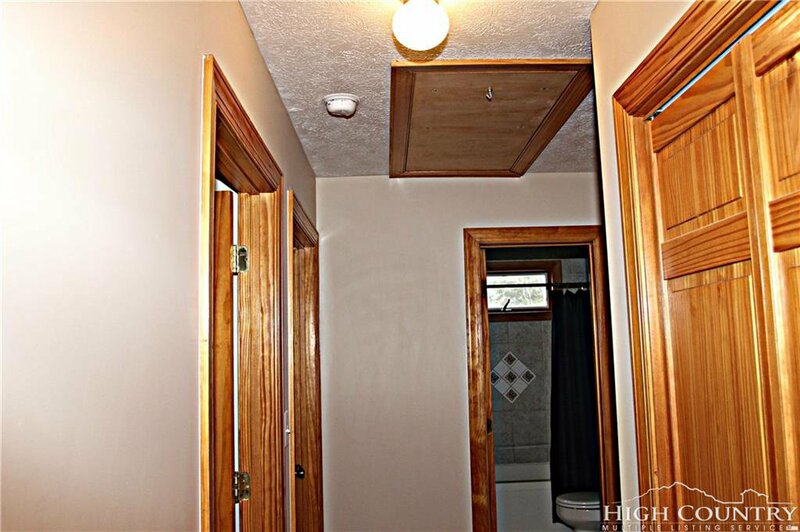 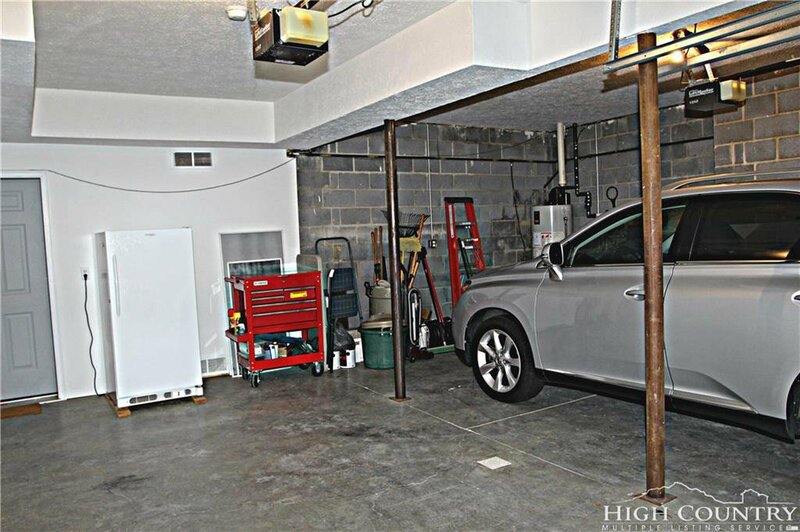 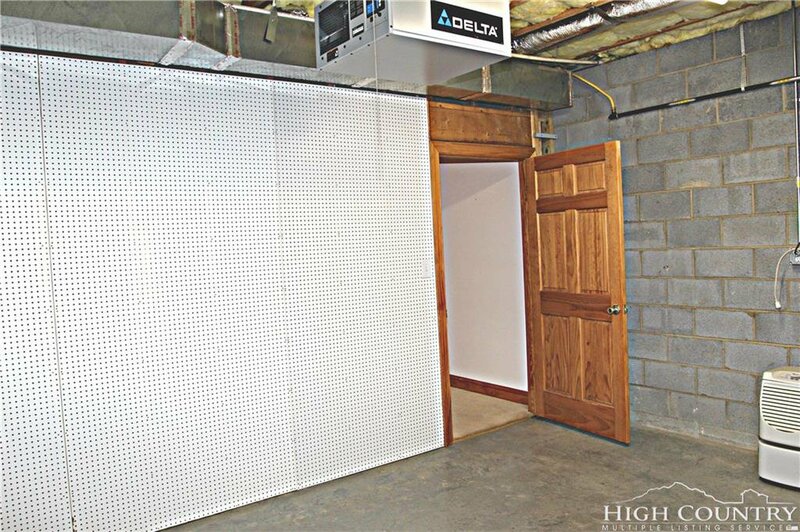 Downstairs has an additional bedroom and bath, garage, two additional rooms that could be used as game room, mancave, den, additional sleeping quarters etc., partially finished workshop with Delta air filtration system. 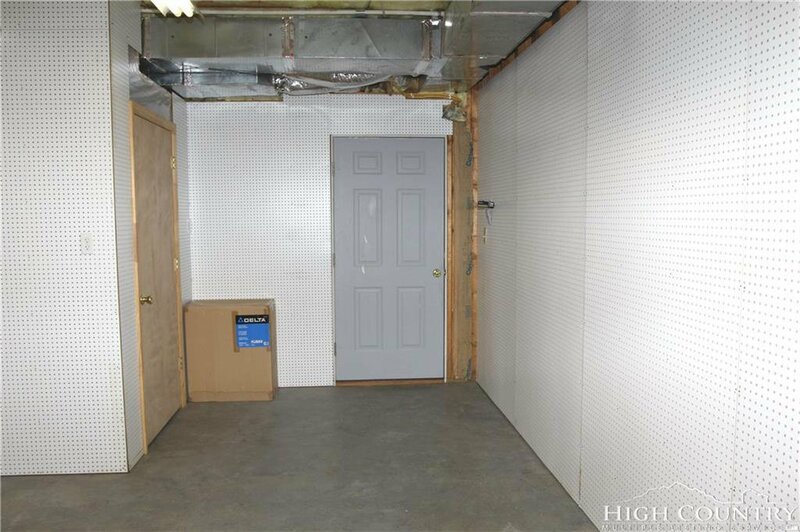 Workshop could be converted into mini kitchen for complete mother-in-law quarters. 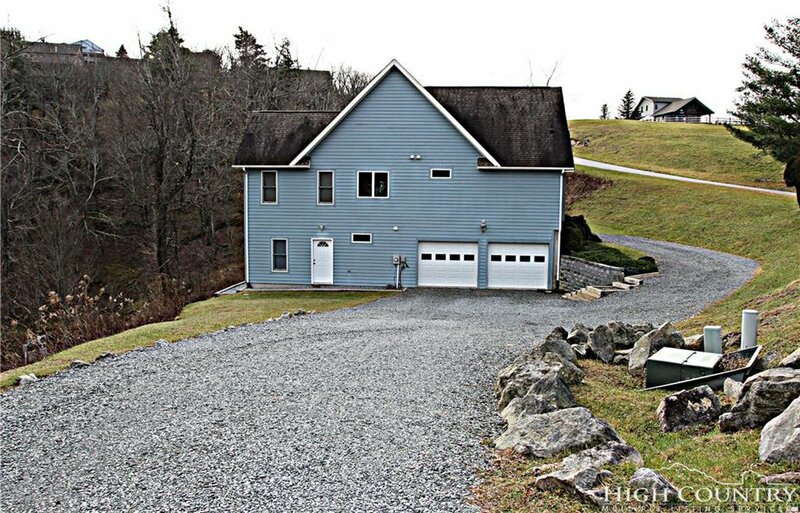 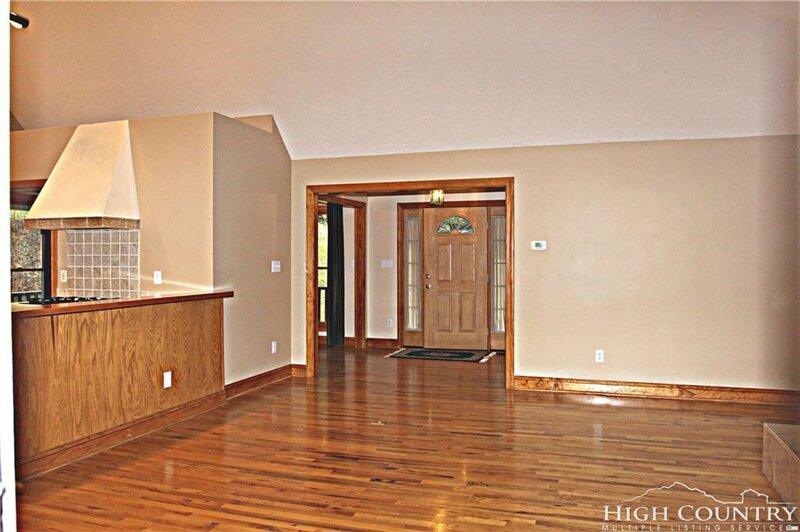 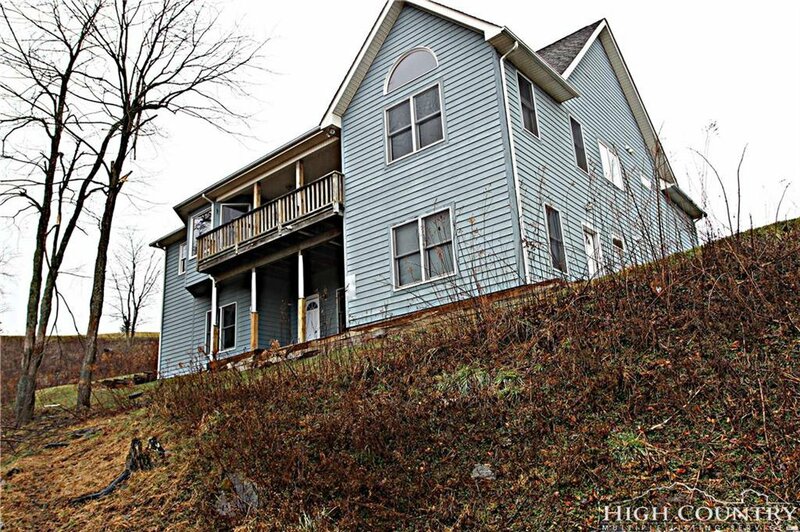 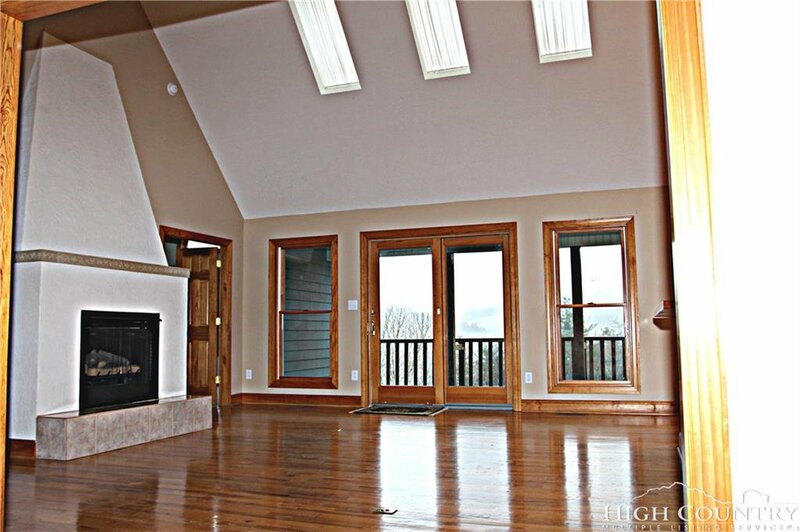 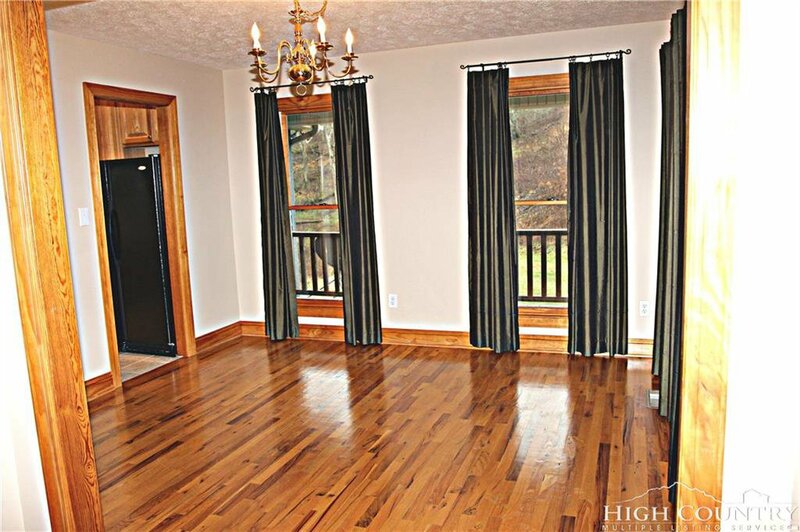 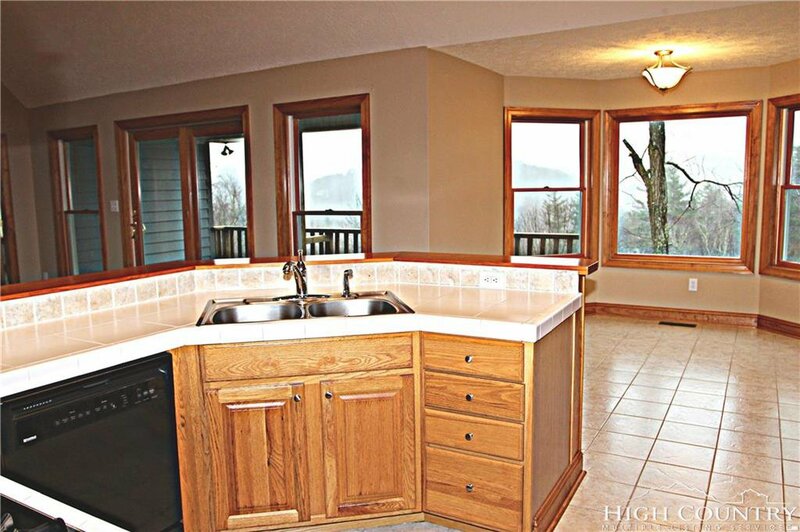 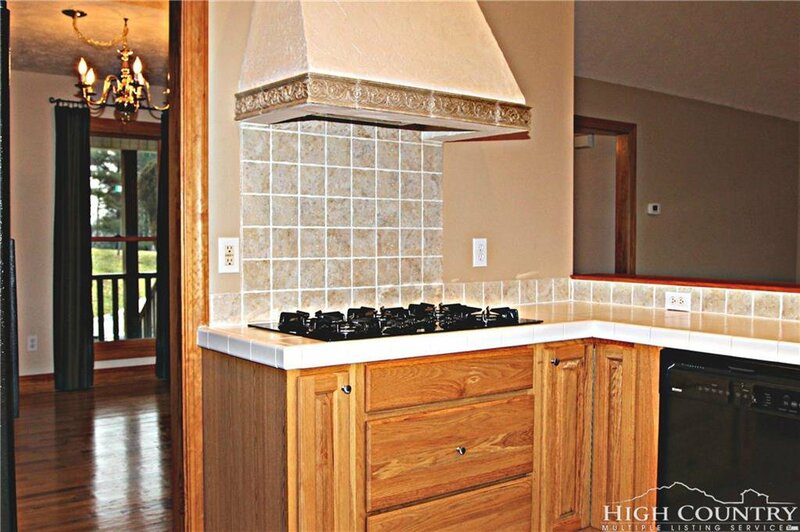 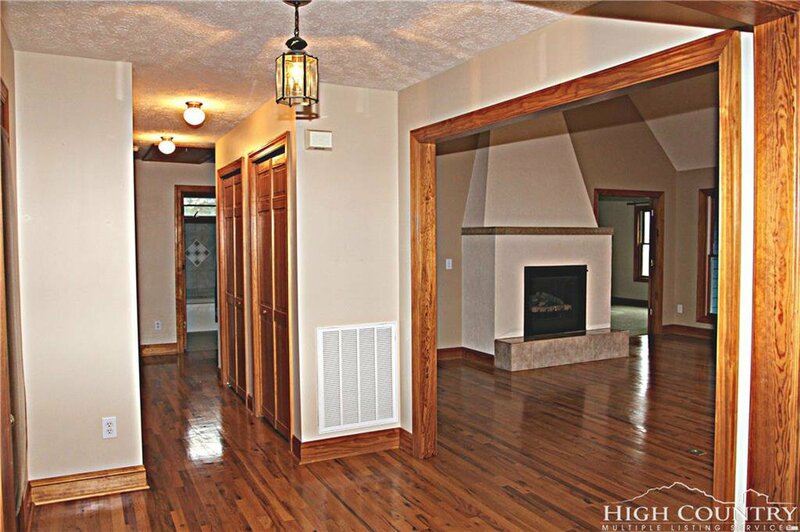 Incredible location for a professional family working in Boone area. 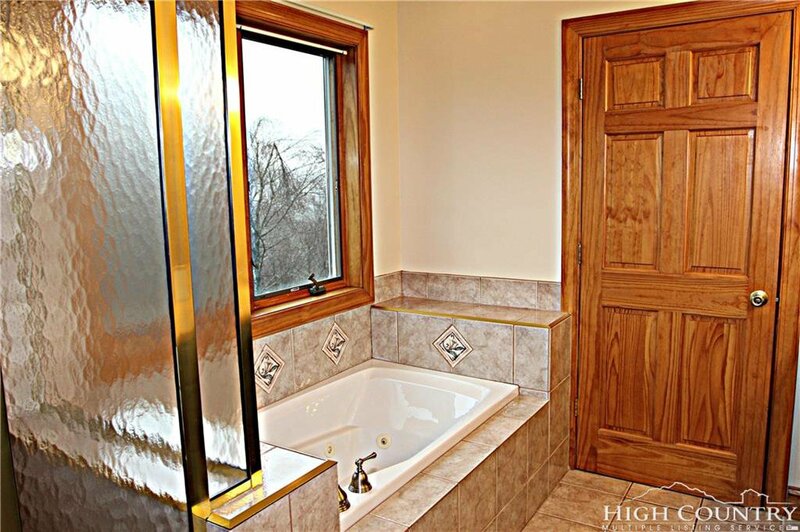 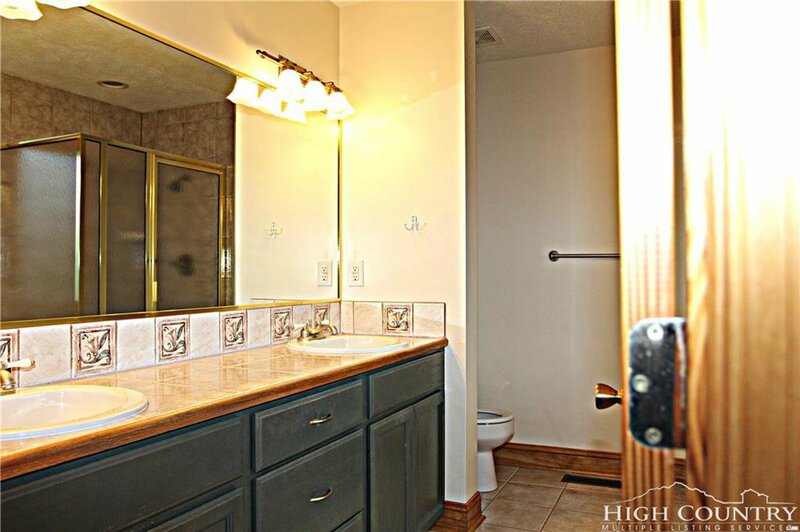 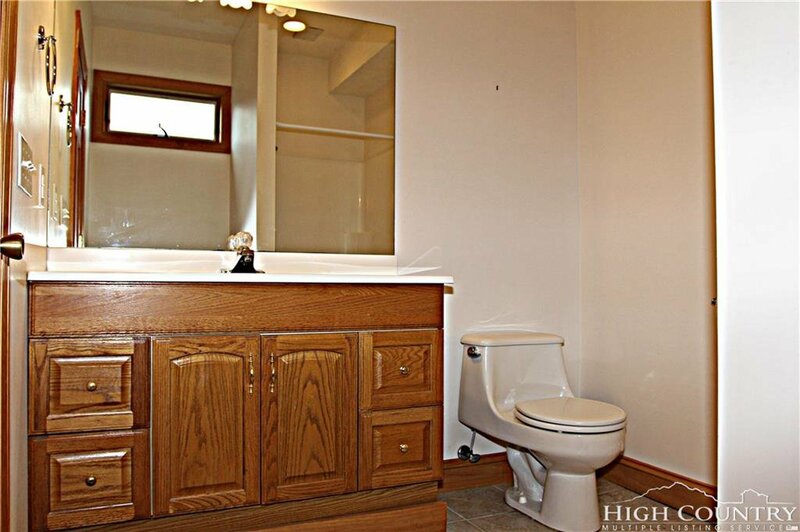 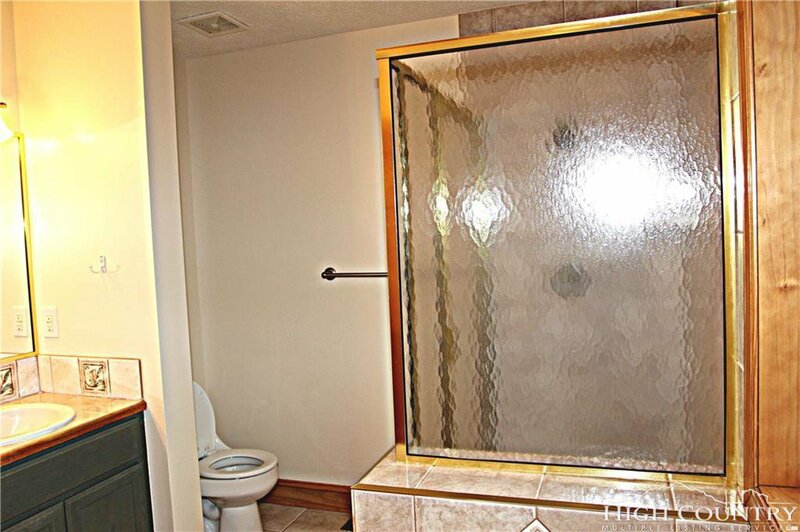 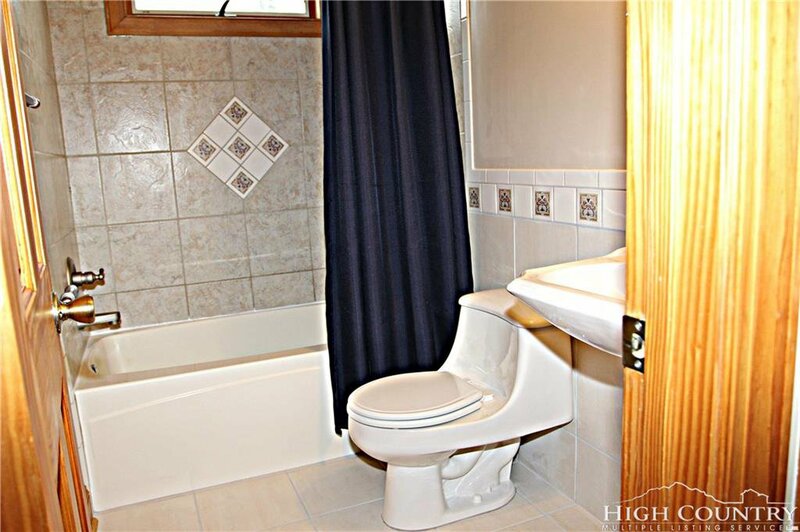 Listing courtesy of Apx Realty - Area Property Experts.